Fresh paint throughout, new light fixtures, and grand brick fireplace in the family room. Well maintained, spacious and charming three bedroom, two bath home with a large backyard, updated kitchen, flooring, new baseboards, new garage door, new gutters, newer roof, large lot with nice new grass and newer fencing. 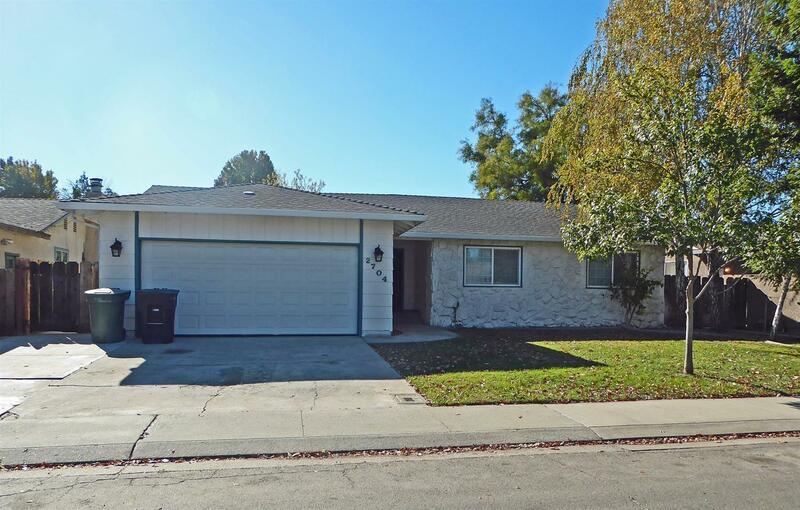 Move in ready, convenient area near MJC West, shopping, restaurants and peaceful orchards.